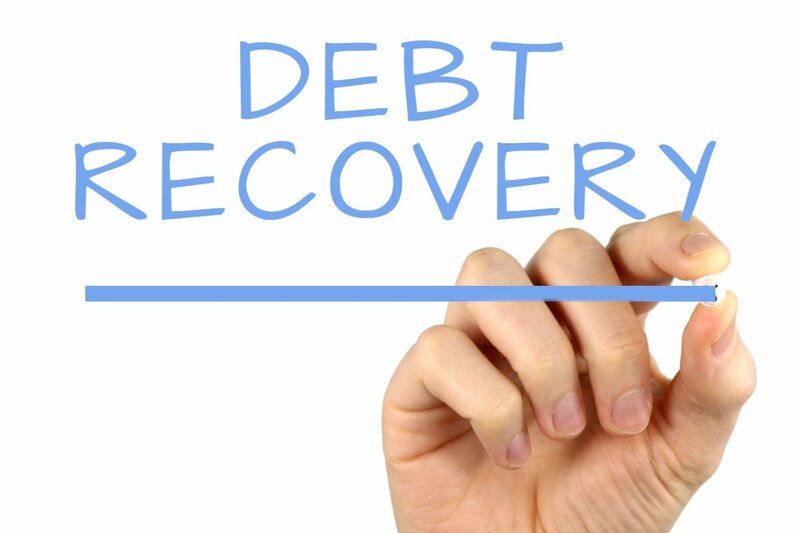 No matter the country or activation field of a company, the recovery process of a debt can be a serious issue. Still, the pressure of the Romanian justice system could be added to this process, as the lack of understanding for the protections that creditors have in this country. On the other hand, the legal system in Romania provides some fast procedures for debt collections for small amounts. When a debtor has exceeded the due day of a payment, the creditor can proceed in court for the recovery of the amount owed from the debtor, with a three-year statute limitation. In addition, if applicable, the creditor can use the insolvency procedure from Law 85/2006. Since the Ordinance 119/2007 has been applied, when Romania has entered the European Union, there are two fast procedures to recover debts: the payment ordinance procedure (regulated by GEO 119) and the summons procedure (regulated by Government Ordinance 5/2001). These are the two fastest ways to recover debts, if they apply to the case. If not, the creditor needs to take the longer procedure that is provided by the general provisions of the Civil Procedural Code. These two options can be used if the creditor has enough data and information about de solvency of the debtor, and all information needs to be proven in written. When the claims are matured, determined and liquid, both procedures apply. A claim is matures when it was due, it is determined when there is no doubt about its existence and it is liquid when the amount is determined exactly. This is an immediate and special procedure in court that can only be used in this specific case. While the summons procedure can be applied in a generous variety of cases, the payment ordinance is stricter, as it regulates only the collection of pecuniary debts that arise from commercial agreements – agreements between contracting authorities and traders, or between traders. On the other hand, the payment ordinance procedure allows more evidences in court than the summons procedure that only allows invoices signed by the debtor attesting his payment obligation. For instance, the creditor opting for the payment ordinance procedure can provide even correspondence between him and the debtor, or any other written evidence against him. Therefore, this procedure has more advantages than the summons procedure. Moreover, the debtor may know only part of its debt so the judge may decide regarding partial debts, and the creditor may collect his debt partially through this process. For the other cases, the general common procedure needs to be applied. Being part of a fast changing environment and economy, it is important to not keep your financial resources blocked as you might risk blocking your entire business. Therefore, the amicable debt recovery is not a good idea as the Romanian law offers two fast procedures to recover debt that are efficient and affordable. If you find yourself in the case of debt recovery and you need support or representation, do not hesitate to contact our lawyers in Bucharest. We are able to provide your company with a Bucharest registered office located in a highly prestigious area.